Learn to perceive the natural world surrounding you as an abundant provider of nourishment and medicine. 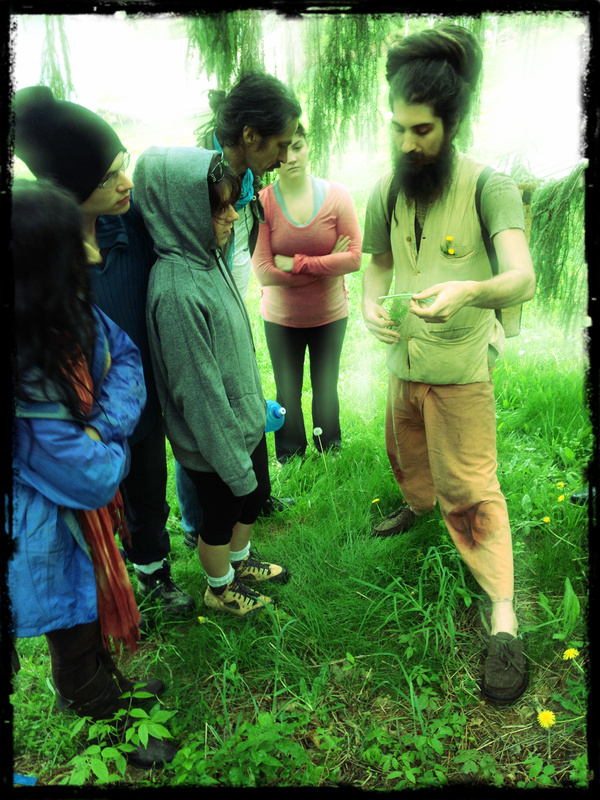 I teach students of all ages to identify and forage wild foods and medicines from any yard, park or forest. I am always seeking new places to explore and would love to help guide you and your friends on an adventure in search of the organic, fresh, local and free plant resources at the location of your choosing. A birthday plant walk is a great gift to offer to a friend or child. I have so much fun doing these and it’s a nice alternative for parents to share Nature with children. 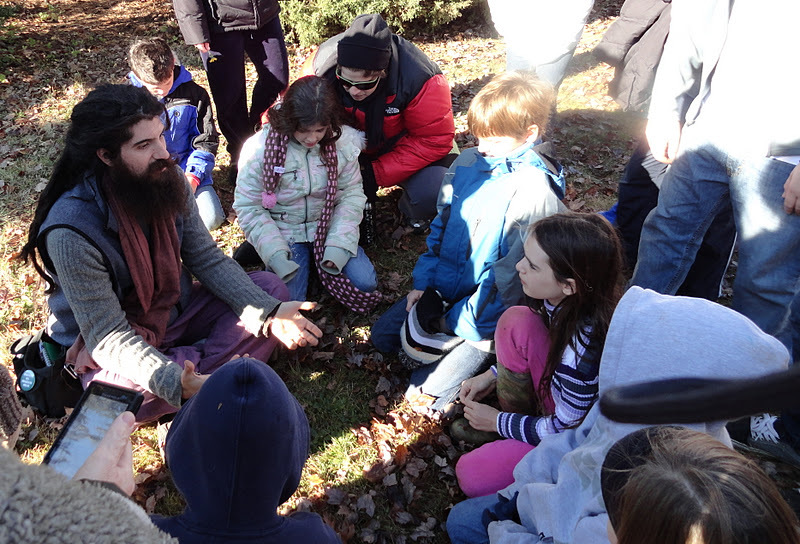 Yes I am just like a clown, just not the kind you think, and I love to teach children about the magical wonders of Nature.